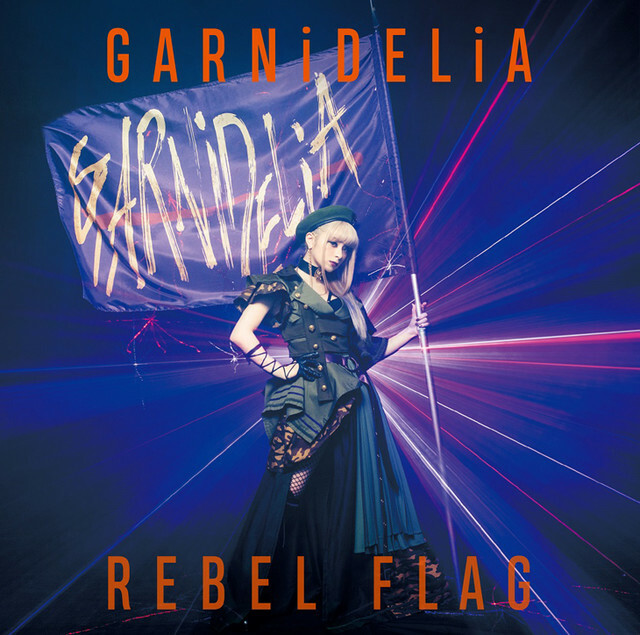 GARNiDELiA Announces New Single "REBEL FLAG"
GARNiDELiA will be releasing a new single titled "REBEL FLAG" on March 13. The song is being used as the ending theme song to the anime series "Magical Girl Spec-Ops Asuka" which began airing this month. Three versions of the single will be available upon release: a Regular Edition (CD-Only), a Limited Edition (CD DVD), and an Anime Edition (CD DVD). 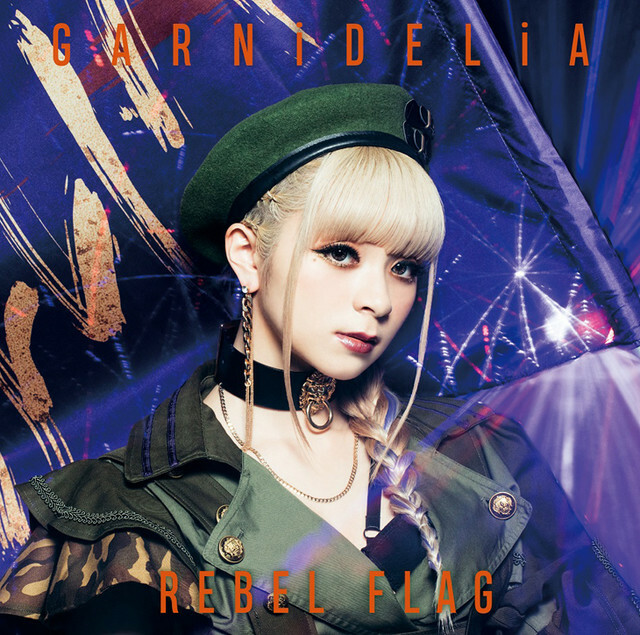 The Limited Edition DVD will come with the "REBEL FLAG" music video, as well as live footage from her concert at Nakano Sun Plaza Hall in April 2018. The Anime Edition DVD will have the ending animation of "Magical Girl Spec-Ops Asuka" without the credits overlayed. 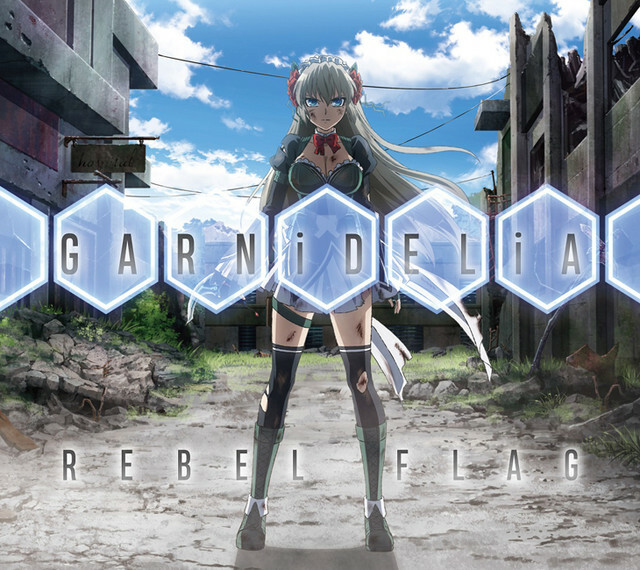 GARNiDELiA will hold commemorative events between March 12 - 17 to celebrate the single&apos;s release. 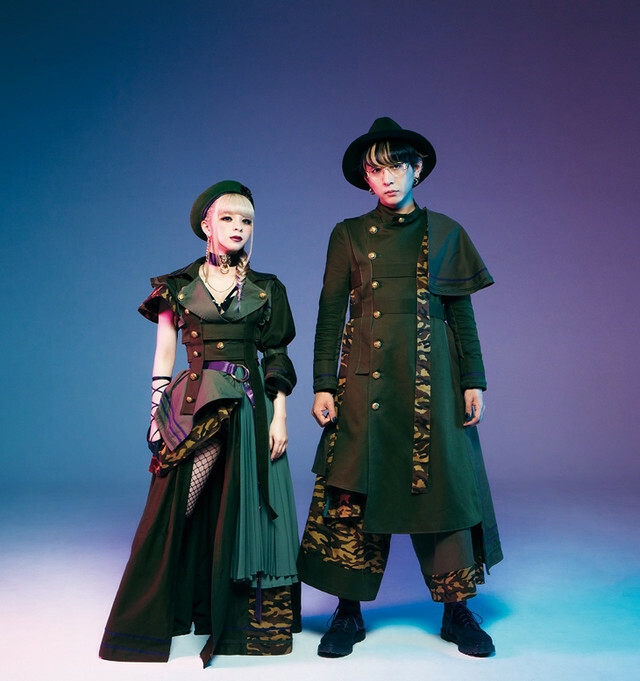 GARNiDELiA Announces 3rd Studio Album "G.R.N.D." GARNiDELiA To Provide Theme Song "Error" For Anime Series "BEATLESS"
Unfortunately, the full music video will not be released on VEVO.